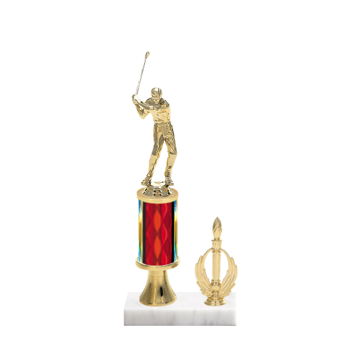 Golf Trophies by Newline, recognize those distinguished golfers for playing under stroke, full handicap format to finish at the top rankings. 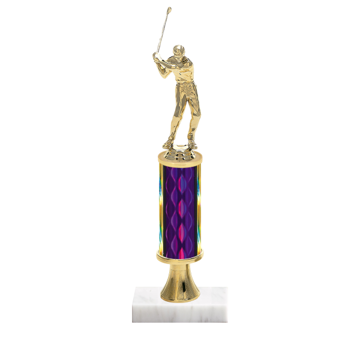 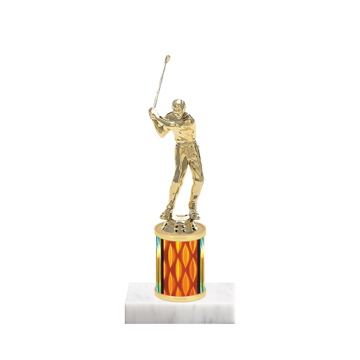 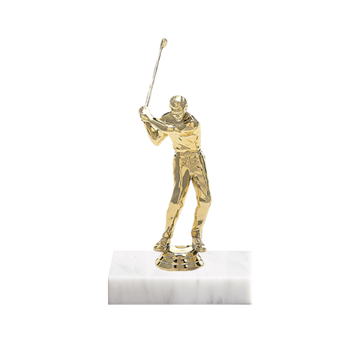 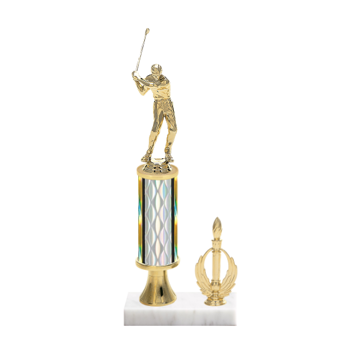 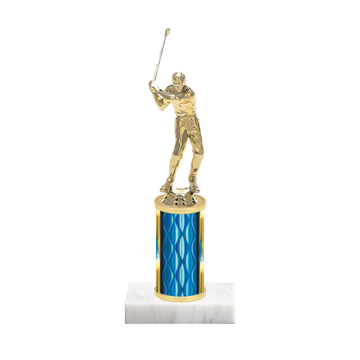 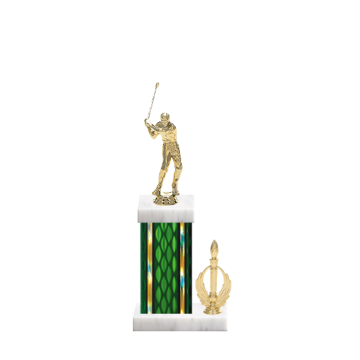 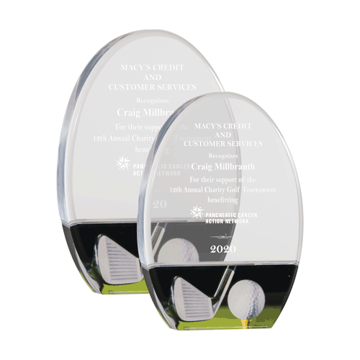 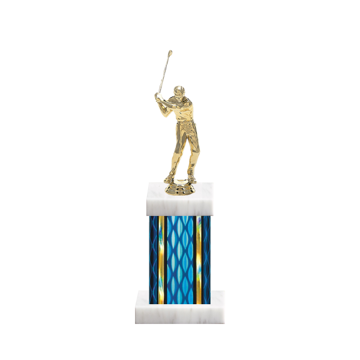 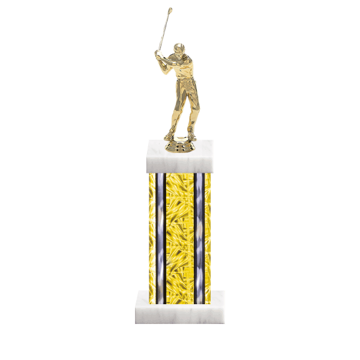 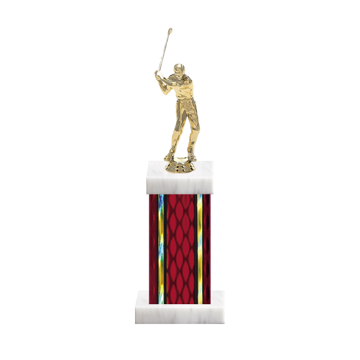 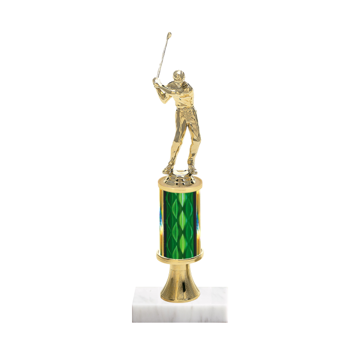 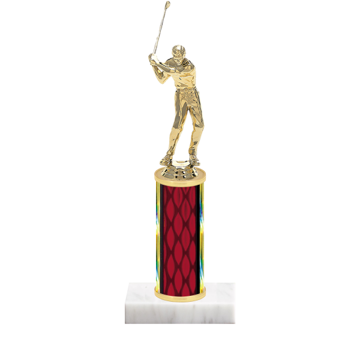 You can customize the ideal golf trophy from your desktop using a customization tool, by selecting figurines, columns, trims and marble bases. 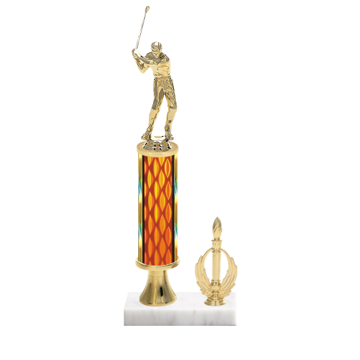 There are thousands of options to design a stunning custom golf trophy to award the champion.